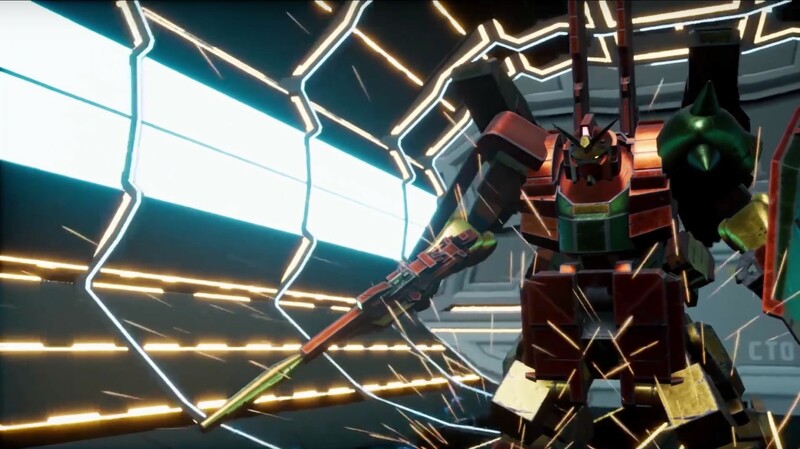 As we approach the upcoming June release date for New Gundam Breaker, Bandai Namco has announced a limited edition bundle of the PlayStation 4 version for North America. The Bandai Namco Store will be selling a bundle with a 1/144 HG Gundam AGE II Magnum Gunpla model for $89.95. At this time, there is no word on if the bundle will be available in Europe. You can check out a photo of the assembled model below. So for those who have no idea what the hell I just said was, I'll break it down. The Gundam AGE II Magnum is a custom Gunpla from the currently airing Gundam Build Divers, and is playable in the game. 1/144 is the scale of the model, and while I don't know the exact measurements when it's complete, if it was on a 1:1 scale it would be 18.5 meters tall. HG stands for High Grade, which is the line of Gunpla it's from. The High Grade line is generally meant to be a more reasonable entry point into the model building world due to a simpler build, smaller size, and a lower price point. 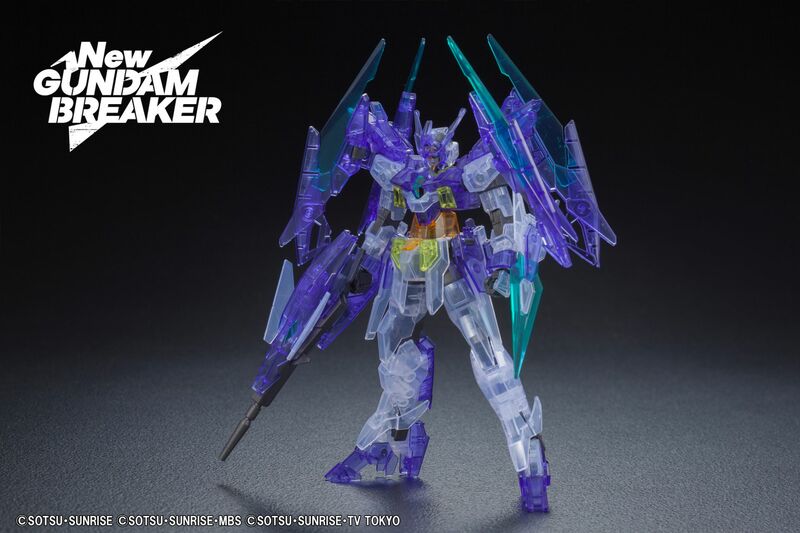 It's important to note that while the 'clear' build included in this bundle will likely remain exclusive, it's a variant of a kit that came out earlier this year. If you have concerns about how the final result actually holds up, there are plenty of reviews and impressions already out there. Here's one from the official Gundam.Info site to give you a rough idea of what the normal kit is like, although further research is encouraged. However, be warned that clear plastic has its own issues, especially when physical stress is applied to the parts, and you should read about those issues as well. While free support is good, it's rather concerning that prior games were included in that plan. 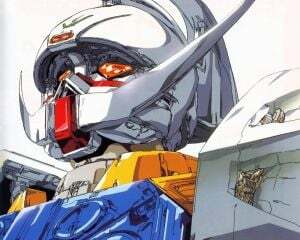 It was previously announced that every playable mobile suit to date would appear in New Gundam Breaker, but there was no mention of whether they would be there day one. As a result, no one is sure what exactly the day-one roster is, and this could result in a potential disaster depending on what's missing. Gundam Versus was torn apart by fans over this, and a repeat will not go over well. Hopefully fans won't be waiting too long for the missing mobile suits, and Namco holds up its promise of adding them to the game relatively quickly.